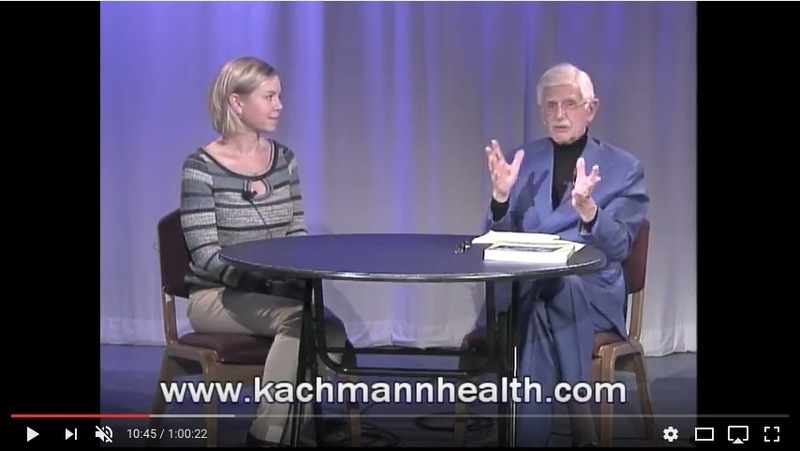 Dr. Rudy Kachmann and I discuss the first 50 pages of my book, Life Off the Label. He encouraged me to write the book four years ago. We discuss the writing process and delve into food addiction, Big Food, why we are fat and why exercise is not the cure. This is a fabulous discussion with my father-in-law.